Cruising the Arctic Circle, ranked #30 in our countdown of '100 Ultimate Travel Experiences of a Lifetime'. Ranked #30 in our countdown of ‘100 Ultimate Travel Experiences of a Lifetime’. 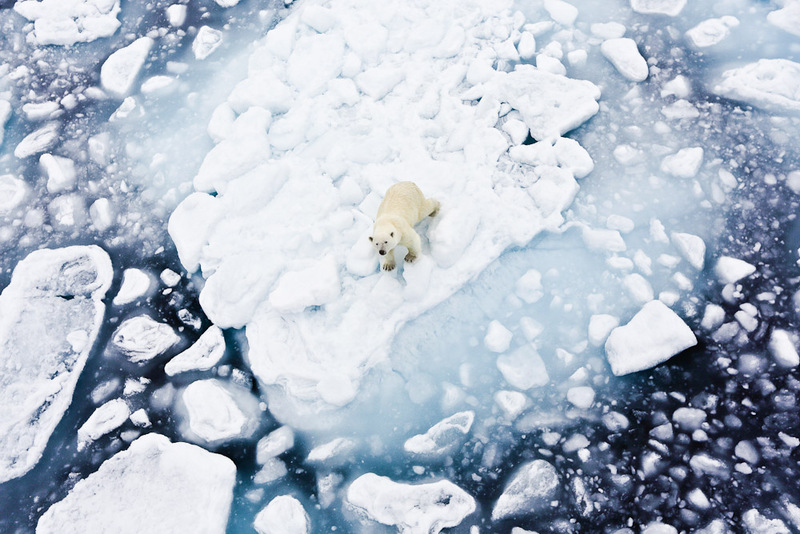 While the Arctic Circle refers to an invisible ring that halos the top of the Earth, it also encompasses the countries that can be found in the northern reaches of the globe: Alaska, Canada, Greenland, Iceland, Scandinavia, Siberia and the Russian Far East, as well as thousands of small islands in the Arctic Ocean. 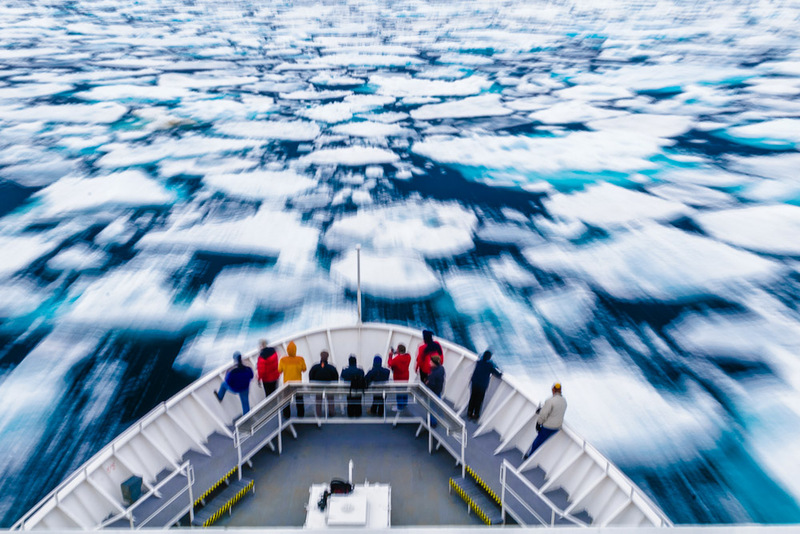 Cruising the area allows you to witness summer’s endless midnight sun and the perpetual darkness of Polar Nights, as well as wildlife of all shapes and sizes – polar bears, walruses, seals, Arctic foxes and myriad seabirds. It is also another way to hunt down the Northern Lights. Do you want to cruise the top of the Earth? Visit cruise.expedia.com.au to start planning. 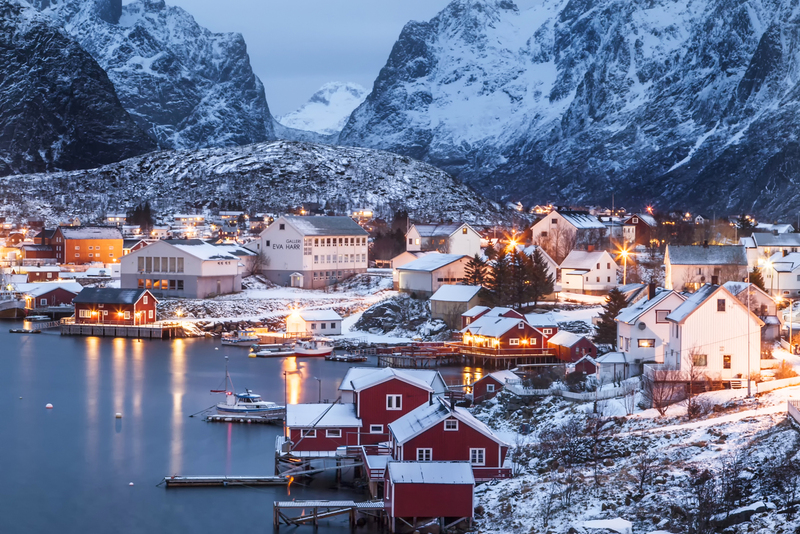 Journey with Globus through Scandinavia and the Arctic Circle.